The real estate market in Nashville is still very strong, but is it starting to slow down? Are housing prices going down? 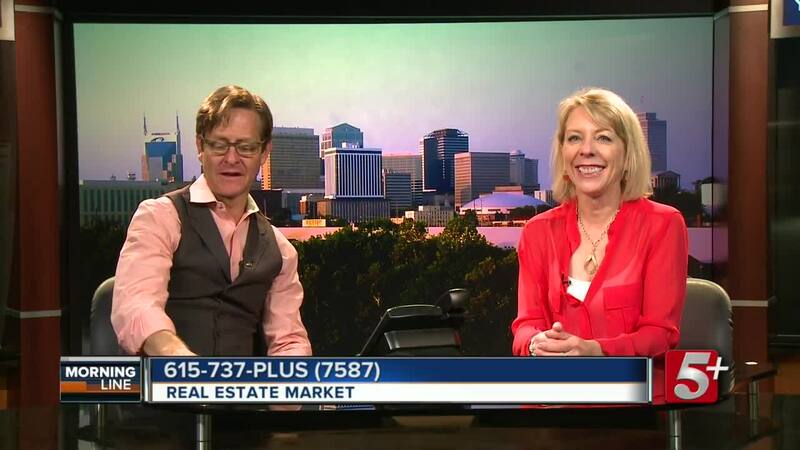 Our guest, real estate expert Christie Wilson, we'll join us to talk about real estate trends, and if she thinks the market is starting to change. Be sure to watch to learn more. 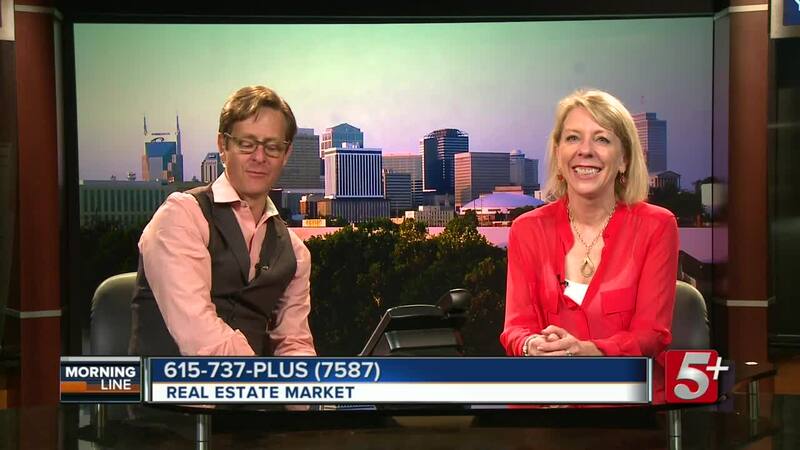 NASHVILLE, Tenn. (WTVF) —The real estate market in Nashville is still very strong, but is it starting to slow down? Are housing prices going down? 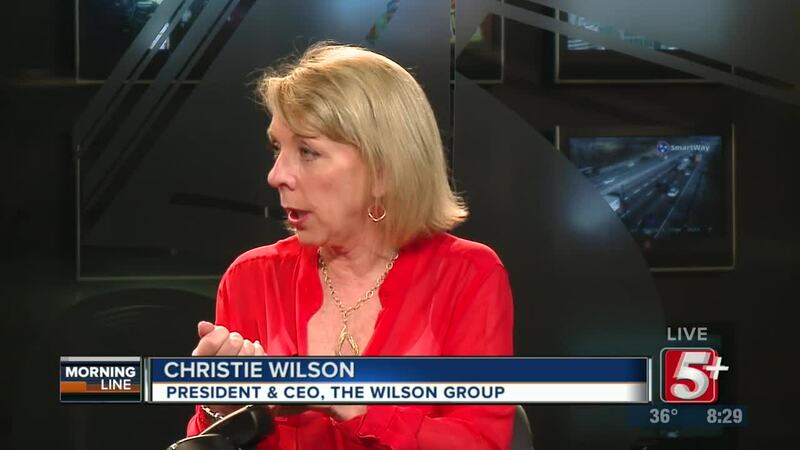 Our guest, a local real estate expert, Christie Wilson, joins us to talk about real estate trends, and if she thinks the market is starting to change. Be sure to watch to learn more.